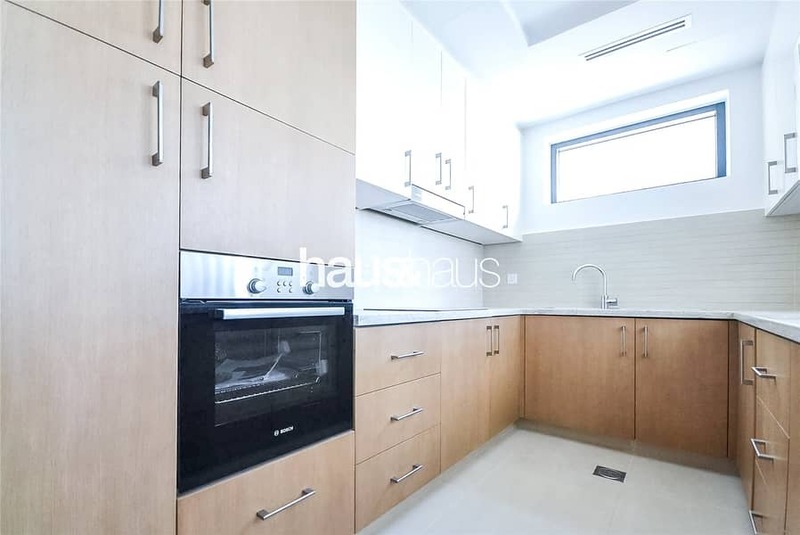 I would like to inquire about your property Bayut - DUB192065_L. Please contact me at your earliest convenience. haus & haus is excited to bring to the market this stunning and brand new two bedroom apartment located in the new and upcoming 'The Hills' by Emaar. Offering amazing views of the Golf Course and Lakes, floor to ceiling windows and a bathroom for the guests. Don't miss out! 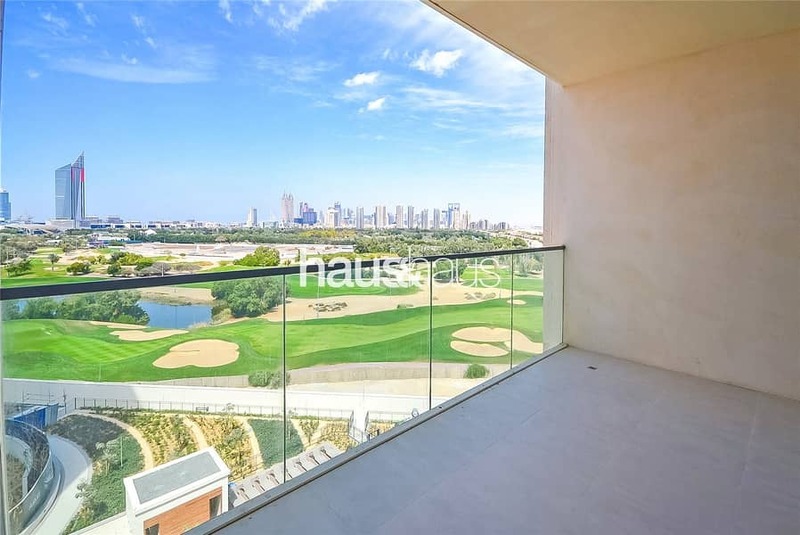 The Hills is a brand new development nestled on the edge of Emirates Hills Golf Course. 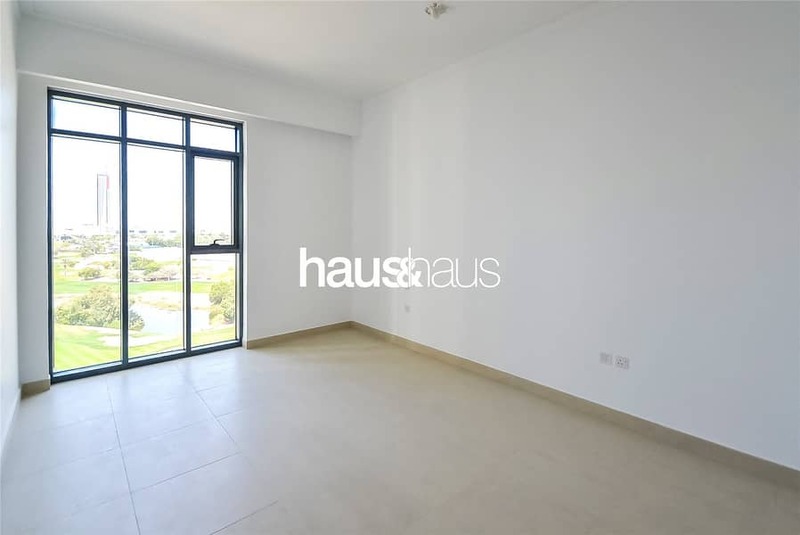 It offers easy access to Sheikh Zayed Road and First Al Khail Road.